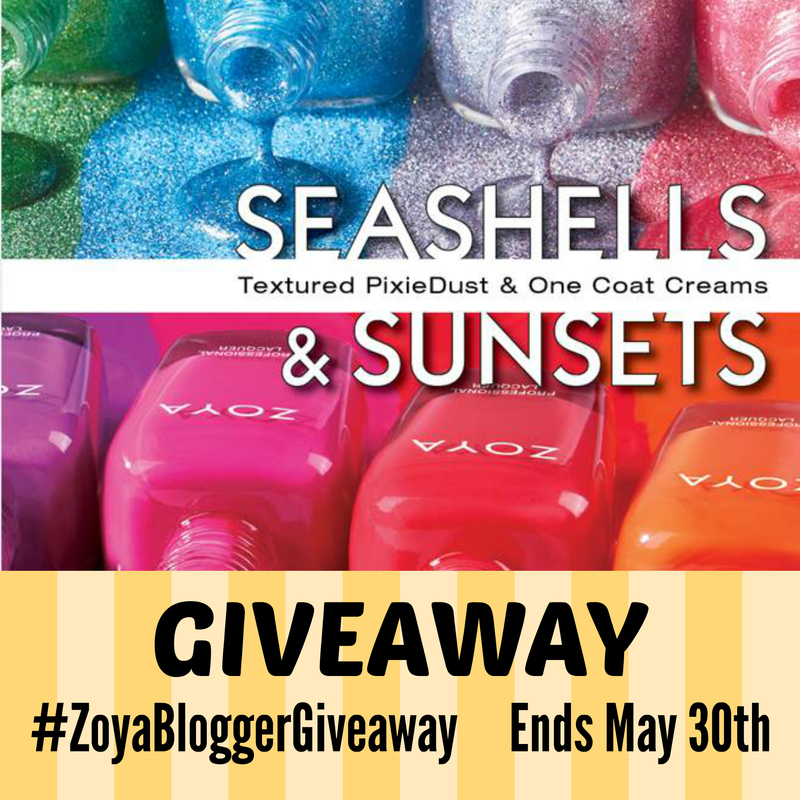 Multi-blogger Giveaway: Zoya Sunsets and Seashells Collections! I prefer the Seashells collection! 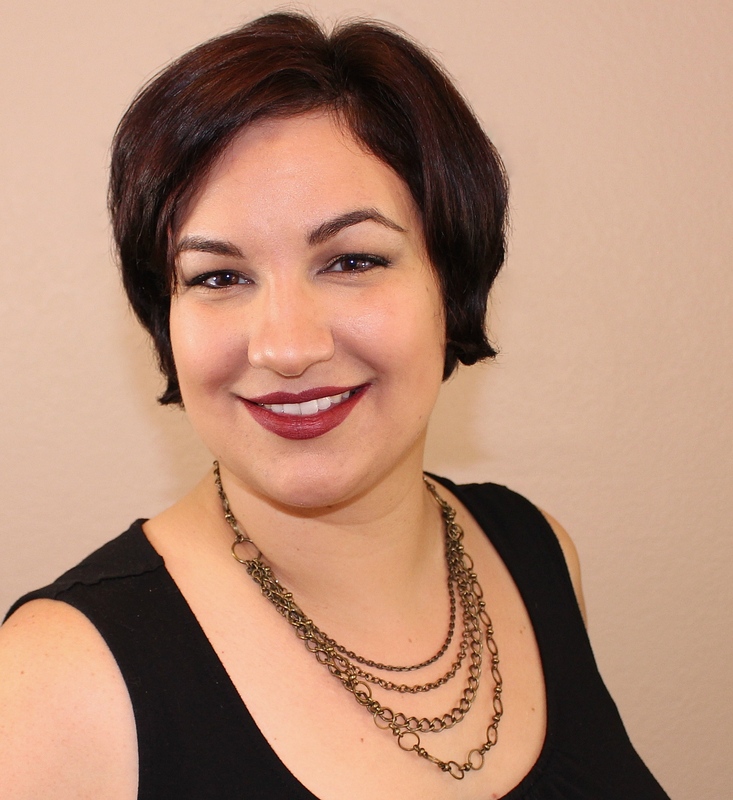 I love the Pixies!